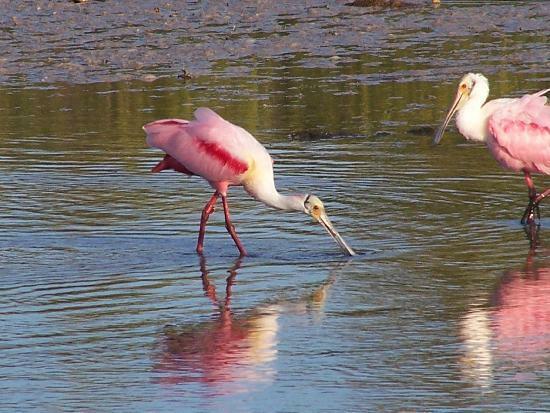 On Sanibel Island you'll find the J N "Ding" Darling National Wildlife Refuge, 6400 acres of forest and watershed that combine into one of the largest mangrove wildernesses in the country. A slow driving trail through the refuge plunges you into a serene island ecosystem, where you are free to pull off and wander down walking trails that range from a quarter to 4 miles long, or up small observation towers. 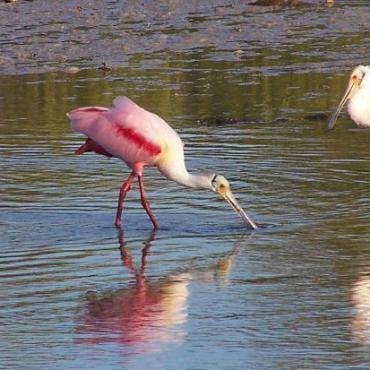 Although alligators and other mega fauna can be seen along the way,the main attraction is birding. The best months to see avian life are October to March. Naturalist-guided tours of the refuge can also be arrange, contact Bon Voyage for further details.